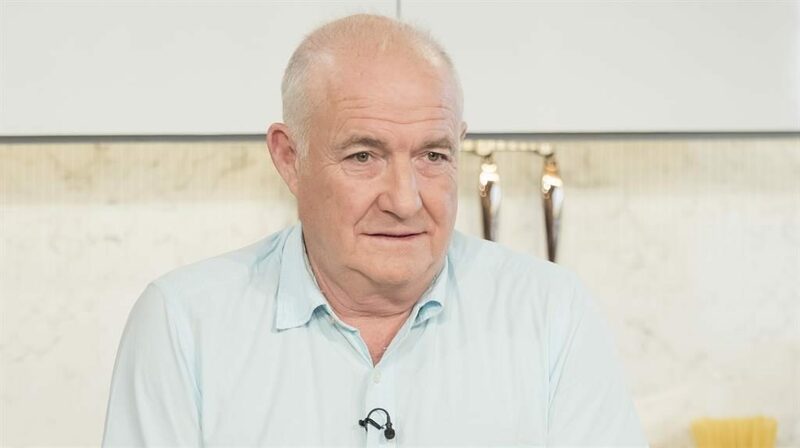 TV chef Rick Stein and security services have been accused of mounting a dirty tricks campaign against Cornish nationalists by inventing the return of the so-called Ooh R A terror group. The ‘Cornish Republican Army’ has claimed responsibility for starting a recent fire at Mr Stein’s restaurant in Porthleven — and also claimed in a blog that it has a female suicide bomber. Police have dismissed the CRA’s claims, saying the fire was probably an accident. ■ TINTAGEL Castle’s sixth century inhabitants ‘feasted on oysters, roast pork and wine’ out of bowls from Turkey and goblets from Spain, excavations have shown. 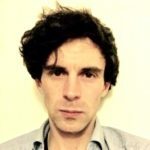 It shows the castle of Arthurian legend was almost certainly home to Cornish kings who benefited from trade links with the Mediterranean, said Cornwall Archaeological Unit.